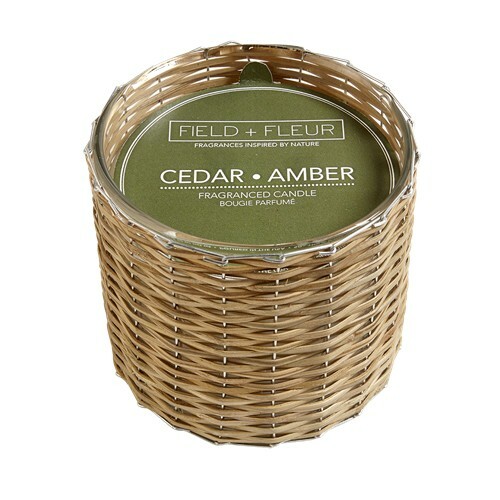 Cedar Amber Handwoven Candle 2 Wick 12oz. 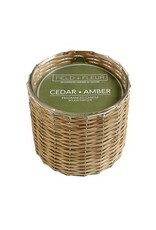 Home / Cedar Amber Handwoven Candle 2 Wick 12oz. 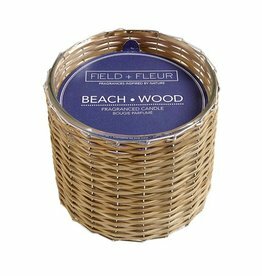 Effervescent notes of bergamot are infused with nuances of exotic saffron and cardamom, warming down to a rich background of cedar wood and amber creating a distinctive signature impression. Burn time 85+ hours. Made in the USA. 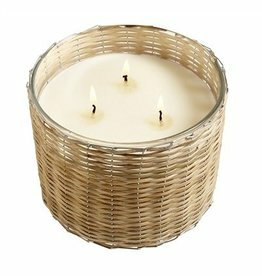 Hillhouse White Pine 3 Wick Handwoven Candle 21oz. 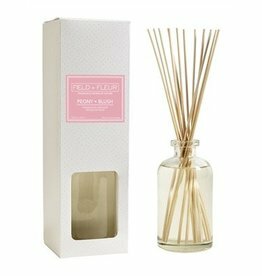 Hillhouse Peony Blush Diffuser 6oz. 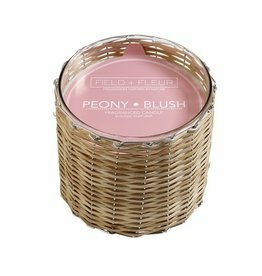 Hillhouse Peony Blush Fragrance Mist 4oz. 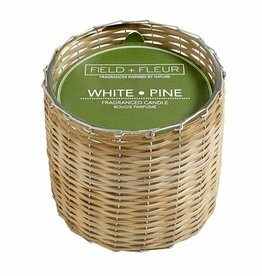 Hillhouse White Pine 2 Wick Handwoven Candle 12oz.